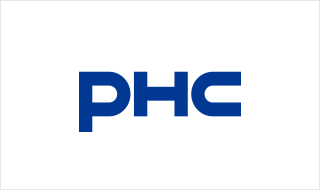 PHC Corporation develops, manufactures, sells, and services value-added products and solutions through its three core businesses: Medical Devices, Healthcare IT and Life Sciences. It is a wholly owned subsidiary of PHC Holdings Corporation and is based in Japan. Committed to optimizing healthcare IT infrastructure,"Medicom" supports people's healthcare, welfare and health with IT. "PHCbi" is a new brand for our life sciences business that has globally supported cutting-edge research and healthcare over 50 years. 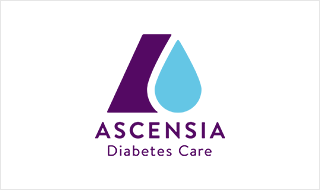 Ascensia Diabetes Care is a global specialist diabetes care company. It has been part of the PHC holdings group of companies since 2016. Its products are sold in more than 125 countries around the world. Working to improve people’s quality of life through advanced diagnostic and analytic technologies.